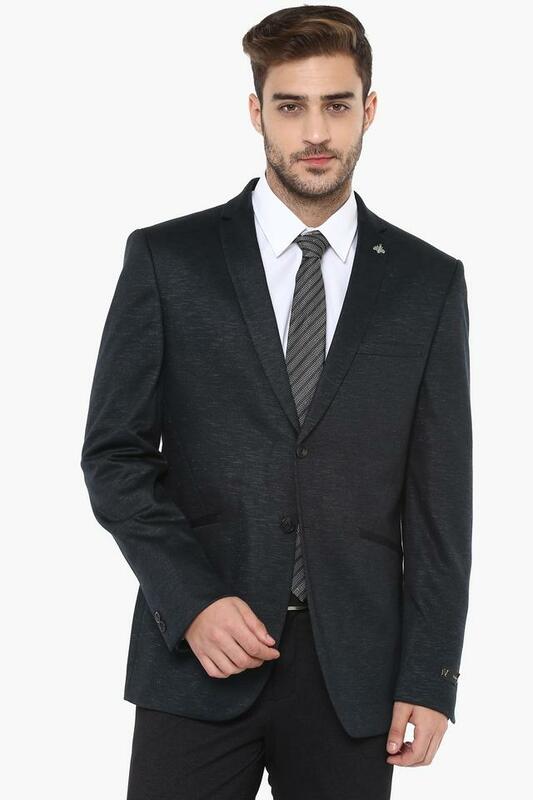 Let your style do the talking by wearing this blazer from the house of Van Heusen. 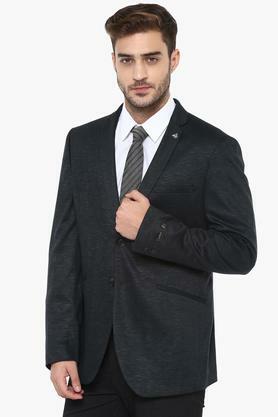 It is made of a fine quality fabric, hence it is easy to maintain. It also features a slub pattern, which makes it look attractive. Besides, the double button closure further enhances the design. For every day in office, this blazer will make you look dapper when you team it with your denim jeans and a trendy shirt. 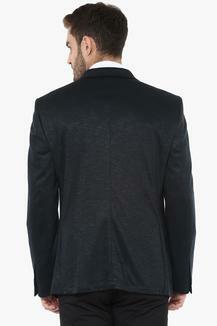 The use of a fine quality fabric makes it easy to maintain.